Q. How do I use EBSCO e-books app? 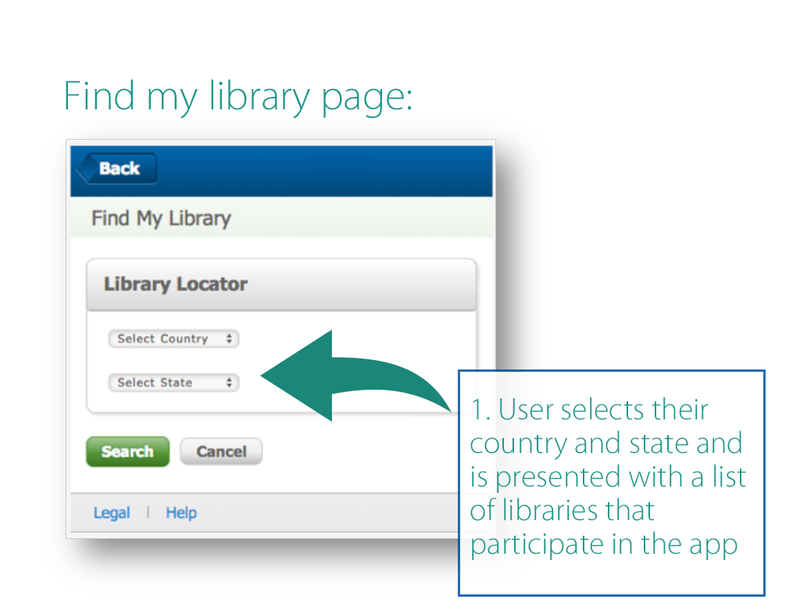 Details on how to use EBSCO's app to access e-books available through USC Libraries. USC Libraries provides access to hundreds of EBSCOhost eBook titles ranging in subject. In August 2015, EBSCOhost released EBSCO eBooks App to make discovery, download, and reading easier for all users. The app is compatible with iOS, Android, Kindle and Nook platforms. Create account or log in to existing account. The account is free and provides users the ability to download and print book pages. Search for books using the app search feature. On the Libraries page, users can search for EBSCOhost eBooks directly either through a basic or advanced search. You can get to EBSCOhost's site through the databases list and searching for "EBSCOhost." Note: If you have trouble authenticating your library (as USC), use these instructions for managing your account. For more information on downloading USC e-books, check out the Research Guide which provides information on vendors, offline viewing, and printing and downloading.